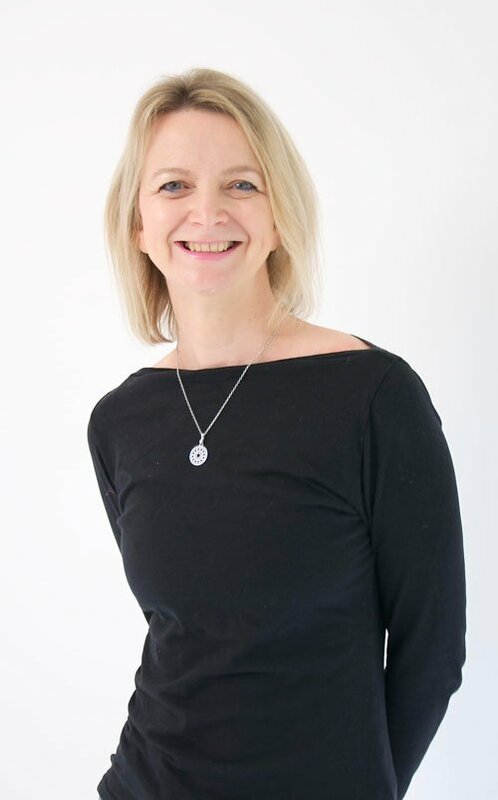 Sam, trained to teach the MBSR programme, is passionate about helping to eliminate the growing disease of stress in society today and works with families and individuals suffering from the constant busyness and stress of life. She teaches regular mindful parenting courses and developed a wellbeing stress management programme for Nuffield Health. 8 week mindfulness courses for health and wellbeing. 8 week Mindful Based Stress Reduction Programme. 8 week beginners course in Mindfulness for wellbeing and health.